Wavecutters set to tackle the East Coast Short Course Championships! 1 spot available in the over 12 year old age group! Halifax Wavecutters Aquatic Club is one of the highest performing aquatic clubs in the Halifax Regional Municipality. The club has had much success in developing athletes in both competitive swimming and water polo. Being the only club in Halifax, Nova Scotia, to provide athletes with both swimming and water polo programs, it is our responsibility to provide the best of those programs for the needs of our athletes. The future of aquatic sports in Nova Scotia is very bright and the popularity of the sports is growing at a rapid rate. This increased exposure of swimming and water polo gives our club the incentive to create the best and most innovative programs for our athletes. 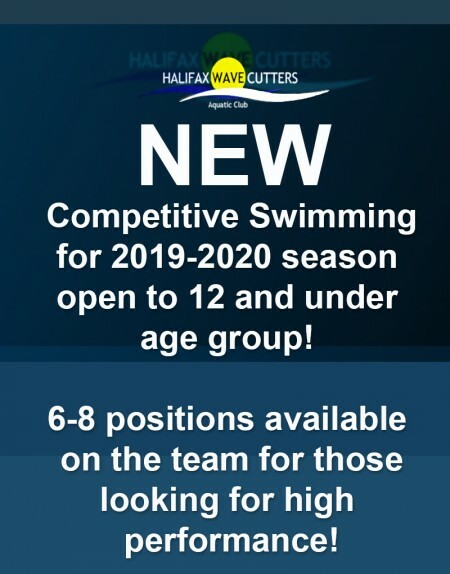 The future of the Halifax Wavecutters Aquatics club is solely based on giving the existing and new swimmers that join the club an opportunity to improve their skills and compete at the highest level possible. These beliefs are what drives this club and the group of athletes that is already in place benefits greatly from the individual attention and help from their head coach. In carefully sized groups, the athletes are able to perform tasks without much distraction and are able to focus on the technical aspects of their particular aquatic sport. A lot of our success as a club in the past has come from this emphasis on individual approach not only in technical aspects of swimming and water polo, but also the mental and fitness aspects. The Halifax Wavecutters Aquatic Club would like to thank our sponsor Duron Atlantic for their continued support of our programs. You can learn more about the company by clicking the image below. Here at the Halifax Wavecutters Aquatic Club, no athlete is left behind. Whether it is competitive swimming, water polo, or stroke improvement classes, you can be sure that you as an athlete will get the necessary technical attention to improve and excel in aquatic sports. If you have any questions about any of our programs or the club itself, please do not hesitate to contact the head coach directly through this contact form.